Don't ever come back before you taste Barcelona's and Spanish' best cocktail ever! 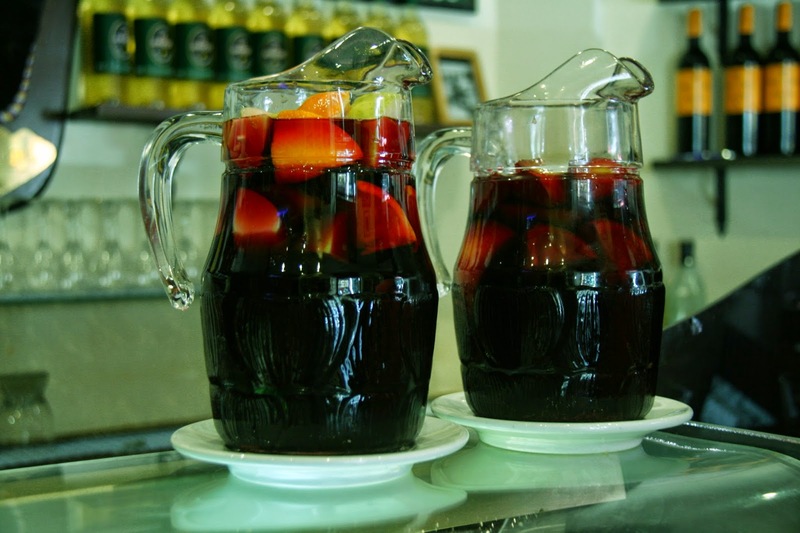 Sangria which consists of many delightful fruits offers you fresh and unforgettable taste in your Barcelona travel. If you check on internet before you plan your trip in Barcelona city, it's so likely to hear that suggestions about Sangria. So why is this splendid drink is so in demand? What does Sangria word come from originally? What is the ingredients of Sangria? How can we prepare a fast Sangria drink? 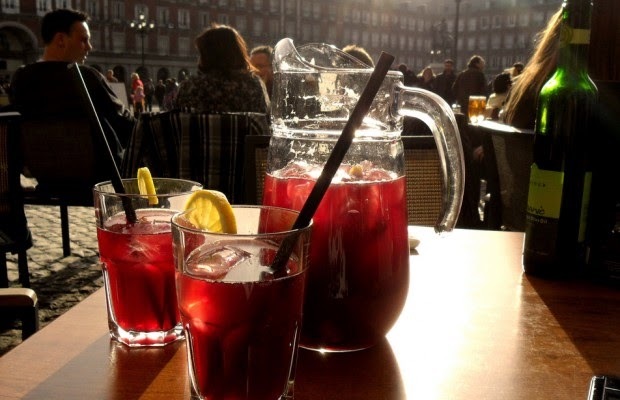 In this article you will find anything about Sangria and be lucky if you read this article beforehand your trip to Barcelona city! Sangria is the best drink to celebrate the summer's coming in Barcelona streets. Sangria means blood or bleeding of Spanish word sangre which takes its name from its red color but there is another belief about is derivation. According to linguistic scientist there is a Sanskrit derivation; sukkari means sugared wine. It originates from Portugal and Spain. There are many different ideas for Sangria's origin but thanks to a book called A Recipe for Love written by Manuela Requena and another book; Fun and Festive Recipes by Mittie Helmich we can suggest a clear and correct information about origin of Sangria. According to author Helmich, sangria is addressed to Romans living in Andalusia. What are the ingredients of Sangria? Sangria is prepared with red wine but today there is another version which is prepared with white wine called Sangria Blanco. The main ingredient is red wine. There are different chopped fruits like orange, lime, apple, lemon, pineapple, peach, mango, melon, grape, berries or kiwifruit. 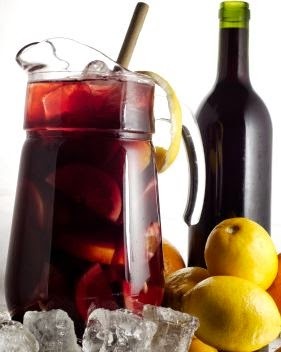 Typical Sangria consists of red wine but there are options prepared with brandy, cognac. Addition to these, a sweetener such as honey, sugar, syrup or orange juice and some soda water is added. Then your Sangria is ready to serve! Sangria is generally served in Barcelona and other cities of Spain in summer but you can find places to drink this delightful punch drink throughout a year. Sangria wasn't know in America until a World's Fair held in 1964 in NY. Here below you can find an easy recipe of Sangria to prepare at home until you taste it in Barcelona city. 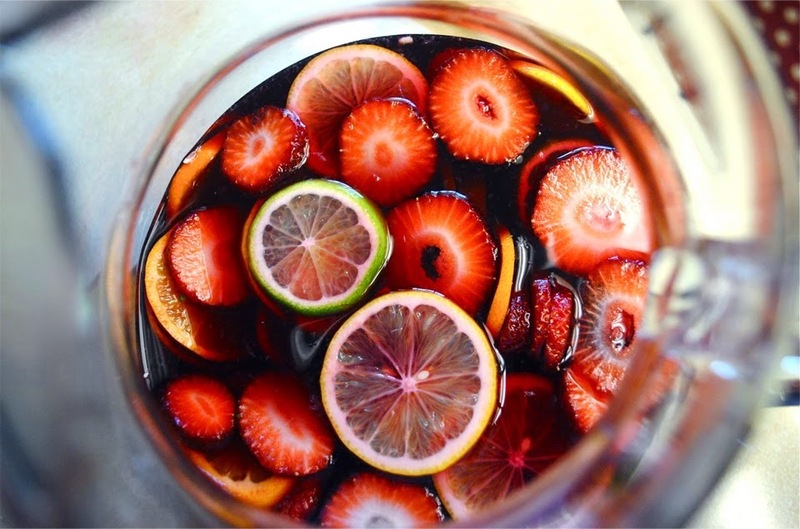 How to prepare traditional Sangria?